Announcement: Certificate program in Christian Apologetics has now been launched by ARS. See attached announcement. You can now sign up for classes. For information or to register for these classes, contact Jan Oakes at joakes01@san.rr.com or 858-505-8841. Many of us have not noticed it. It snuck up on us. The fact is that we are now living in a post-Christian age and in a post-Christian culture. No longer can we assume that people we talk to know anything about the Bible or the Christian God. Many or most of those we attempt to share our faith with have been bombarded with negative, stereotyped ideas about religion coming from the mass media. How can we share our faith in Jesus with a person who has no basis at all for belief that God exists? How can we establish the inspiration of the Bible for people who do not even understand the concept of authority? How are we going to explain Christian faith in a postmodern world which has abandoned the idea of truth? Clearly, the solution is not simply to read a passage of scripture and let it do its work. 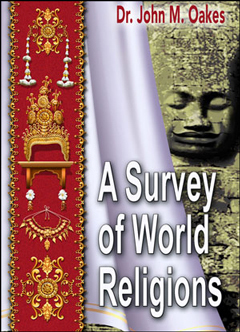 We need to understand the world view of the unreligious and those of other faiths. We need to explain Christianity in ways that connect with the modern mind. We need to repair the defensive posture of the Christian world toward the findings of modern science. Paul modeled this behavior when he gave his apologetic argument to the Greeks in Athens. In Acts 17 we find Paul discoursing with the Greek philosophers taking illustrations from the Stoics and the Epicureans and applying it to belief in the one true God. We need people trained to do the same thing in our own modern versions of the Areopagus. We at Apologetics Research Society are excited to announce the production of an educational program toward a certificate in Christian Apologetics. Participants in the program will receive a thorough introduction into all important aspects of defending the faith and explaining reasons for belief in the Bible and in Jesus Christ. (see course list below). The classes we offer will be especially useful to those who plan on pursuing teen or campus ministry. No longer can we expect to be effective on our campuses if we cannot defend and explain the Christian faith. 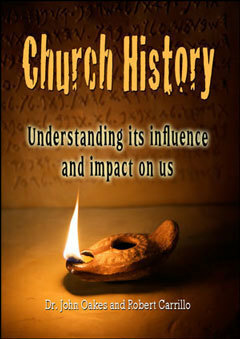 Those who are interested in teaching for churches in general ought to have a broad background in Christian Evidence as well. One other category out there who will be very interested in these courses is Christians in general who want to grow in their faith in God and in the inspiration of his Word. Faith is belief in things unseen, and the stronger the foundation for our faith, the more we will be able to do for God based on that faith. Everywhere I travel to visit churches around the world, I find individuals, both men and women, who are passionate about teaching the gospel. They love learning and they are zealous about creating faith in non-believers and building up the faith of those who already believe. Where can they get training? We are offering a means to do so right where these people live. The curriculum of courses for the program is included below. Each class will be taught by a DVD which will be purchased from ARS. The quality of these DVDs will be professional, with multiple camera angles and high quality digital recording. The course work includes mandatory reading, optional reading, exams and a paper. All work will be submitted to and graded by us at ARS. The DVDs are recordings of live classes taught by the instructors all of who are experts in the relevant fields. Classes are $150 each. Prices negotiable for students in the developing world. Also, reduced prices for group classes (one copy of each course, but multiple students studying together) can be negotiated. Here is a list of the available classes, with more a more detailed description below. 1. Intro to Apologetics and the Existence of God. 2. Reliability and Inspiration of the Bible. 4. Prophecy and Christian Apologetics. 5. Science and God/Science and the Bible. 6. History, Archaeology and the Bible. 7. Apologetics and the Christian Worldview. 9. The Bible and Textual Criticism. 10. Answering the Hard Questions. 1. Intro to Christian Apologetics: The Existence of God. 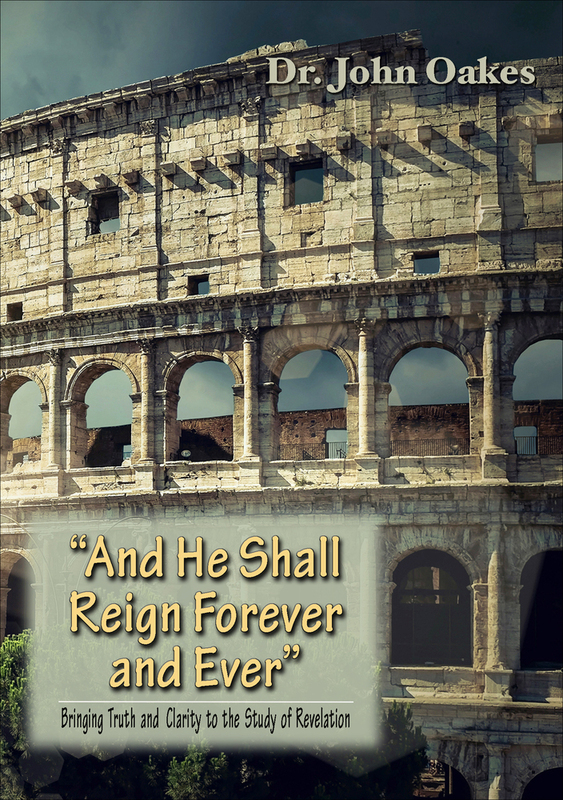 a. Inspiration, Inerrancy, Definitions and defense. b. Supposed contradictions of fact and doctrine. c. Consistency and unity of the Bible as a whole. d. The Bible is the greatest book of…. a. The deity of Jesus. b. Liar, Lord, Lunatic, Legend. d. Biological and human evolution. f. Science and the Bible. g. Science and other religions. a. World History and the Old Testament. 7. Apologetics and the Christian World View. 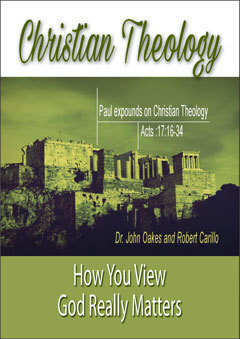 a. Greek world views: Paul in Athens. a. Scope of the topic. b. Greek and other classical religious concepts. f. Mormonism, Jehovah’s Witness and other pseudo-Christian religions. c. Response and defense of the unity and inspiration of the Bible. b. The problem of evil. c. The problem of pain and suffering.